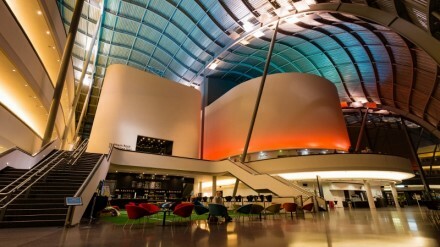 It’s more than a decade since Sage Gateshead opened. An international centre for music, education and conferences housed within a striking stainless steel structure designed by Norman Foster, the Sage dominates the skyline on the NewcastleGateshead Quayside. This month marks the second annual BBC 6 Music Festival, taking place this year on Tyneside.